How do I delete a story? Click on "image" and then you&apos;ll have three options. The first option is to search through millions of photographs through our partner Unsplash. 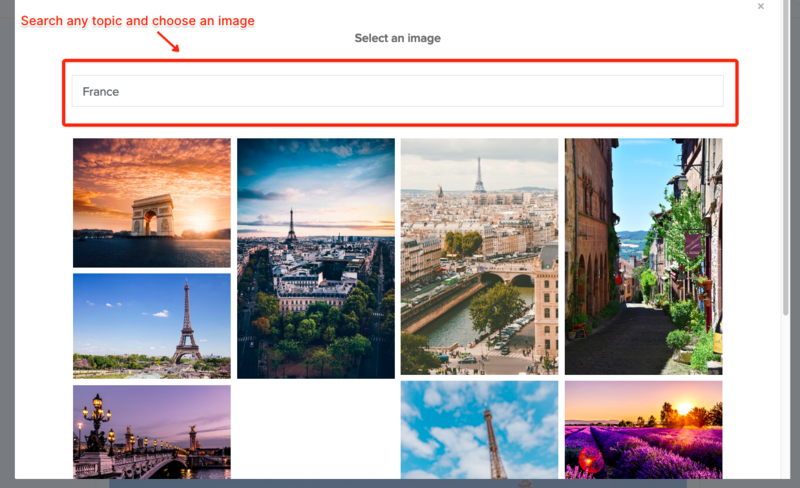 Simply search for a topic or theme and you can select a photograph. The second and third options allow you to upload files either from your device or from the web by entering the URL/web link. If you wish to upload from your computer, you simply need to create an image item and then select an image stored on your device. If you wish to upload an image from the web, create an image item and copy the image link from the web and paste it into the image item. 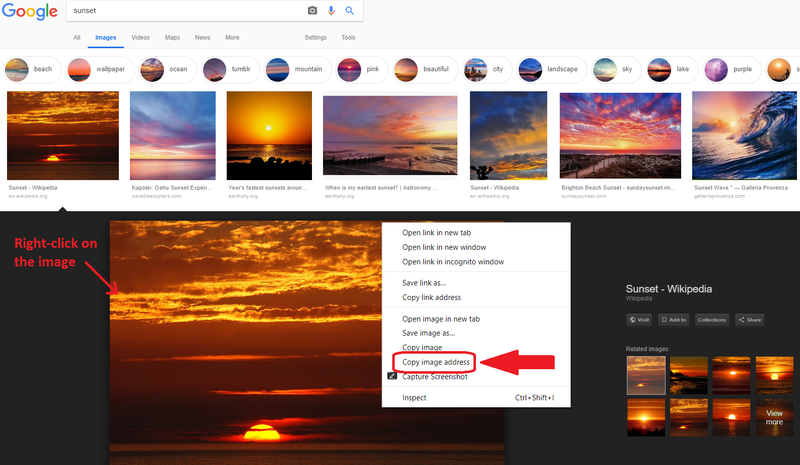 To get the link from Google Images, right-click on the image after selecting one and click on &apos;Copy image address&apos; as on the screenshot below. Make sure you upload the image itself and not the webpage. There are four type of files you can upload: jpg, jpeg, gif, png and svg.